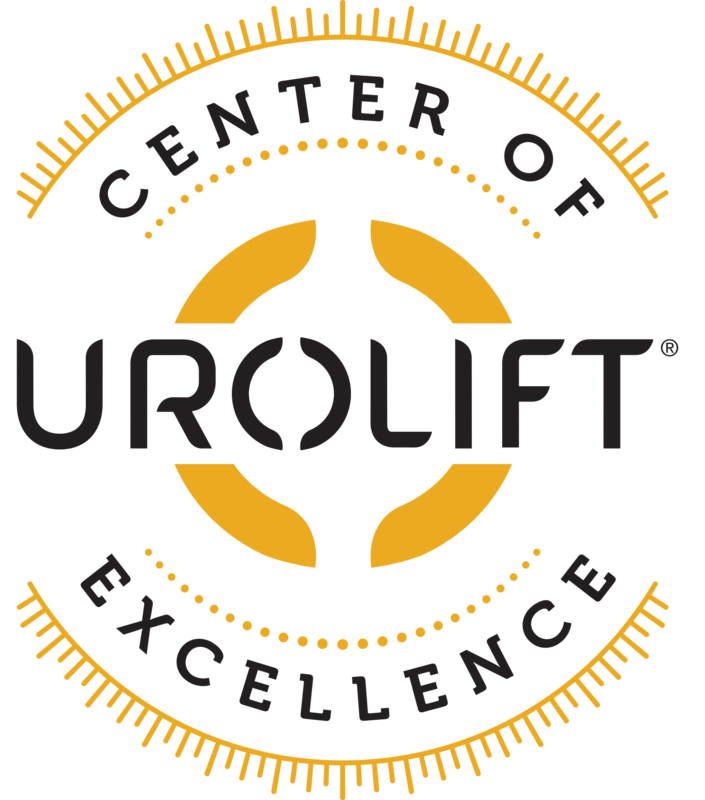 Michigan Institute of Urology offers a minimally invasive treatment option for patients with BPH called the UroLift(R) System treatment. This minimally invasive system opens up the blocked urethra by lifting or holding enlarged prostate tissue out of the way. There is no cutting, heating or removal of prostate tissue. The goal of treatment with the UroLift System is to relieve symptoms so you can get back to your life and resume your daily activities.